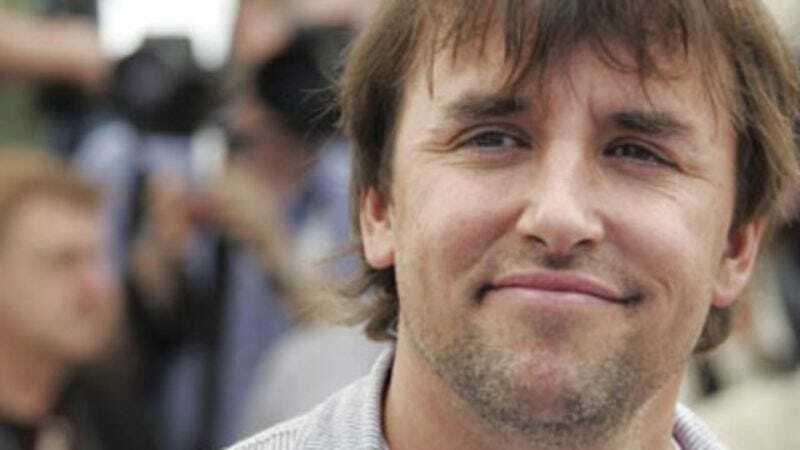 After years of promising a “spiritual sequel” to his breakout film Dazed And Confused (and Boyhood, while he’s at it), Richard Linklater is finally ready to deliver. The director’s latest movie, now retitled from That’s What I’m Talking About to the barely less verbose Everybody Wants Some, will be the opening film at next year’s SXSW in Austin. As far as we can parse out, the new movie is a “spiritual sequel” to those films in so far as they were about high school, and this one is about college. (Which is often a thing that comes after high school, or so we’ve been told.) Specifically, it’s about a young man who joins the college baseball team, and does some partying, and all the other things one does in a Richard Linklater movie (outside wandering the streets of Paris in a sort of beautiful romantic fugue, which seems a little out of reach for a college kid in Texas.) Anyway, fans of the Linklater Cinematic Universe should be in for a real treat when SXSW kicks off next year on March 11, 2016.